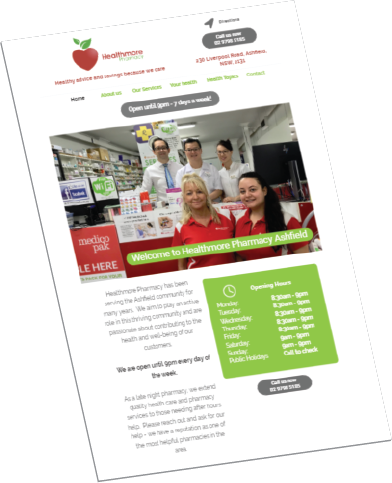 Perhaps you want to add eCommerce, an electronic mail distribution with your catalogue, a blog, video channel, Facebook feed or more? 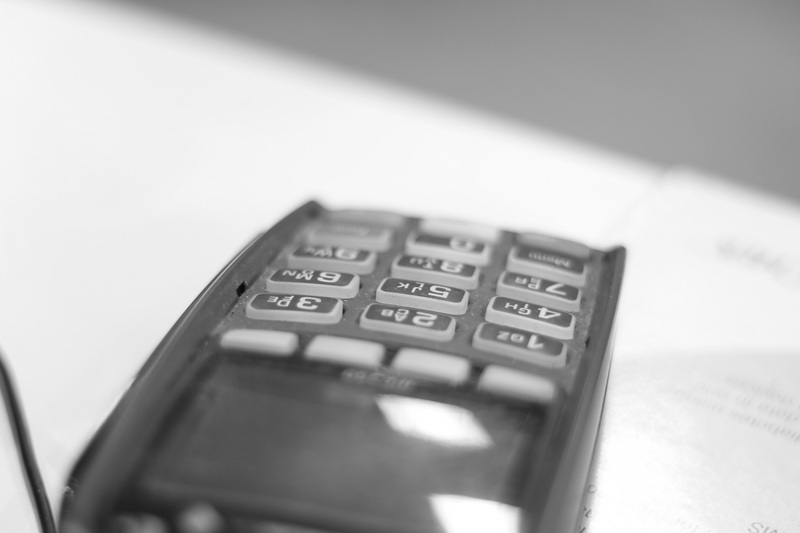 Our platform's agility means you can add or subtract features and the costs are up to you. Many plug-ins offer a free option, this means you can trial, learn and not break the bank. 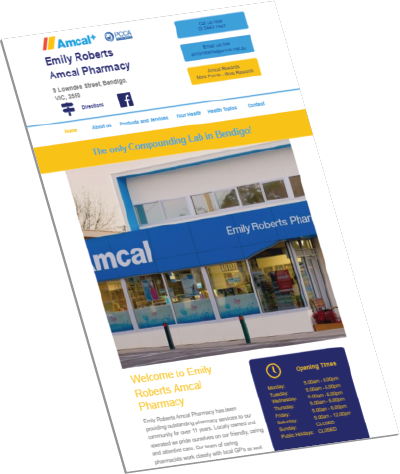 Our website platform is exclusive to Australian pharmacy. It is new technology, built from the ground up. It is loved by Google as seen by our high website ratings and gradings. 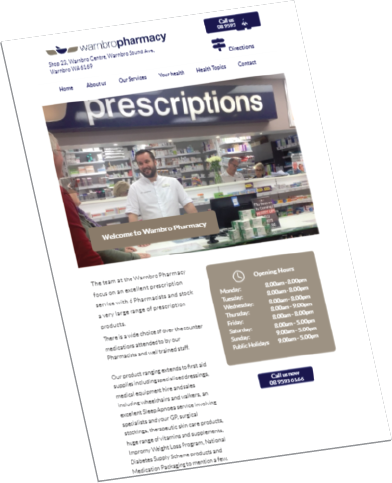 Take the Australian Pharmacy Digital Readiness Assessment now and receive a customised report for FREE.